Today’s the day, folks. 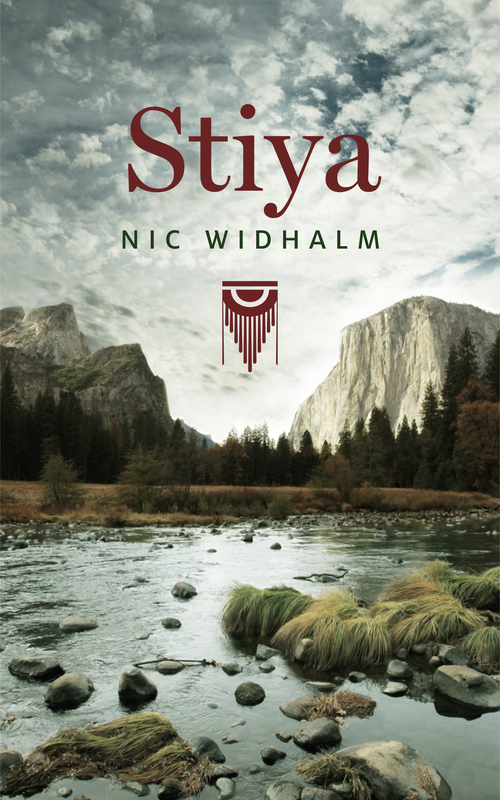 Stiya, the greatest story ever told about bigfoot (so says my mom) is available RIGHT NOW on Amazon Kindle. So what are you waiting for? Head over and get that Sasquatch Snack for only $.99! Less than a cup of coffee! Here’s that link one. more. time. Erica Halladay cares nothing for ancient legends and Native American stories. Her interests are getting an A in Anthropology, gaining the respect of her enigmatic professor and running from a family trauma. Why else would she spend her summer in the Cascades, sorting through feces?